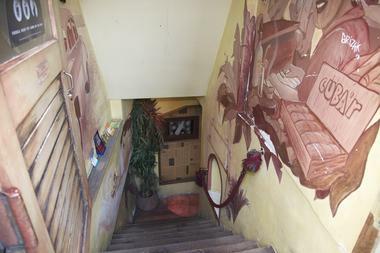 Do you want a change of atmosphere? Do you like the sun? Do you like cocktails? 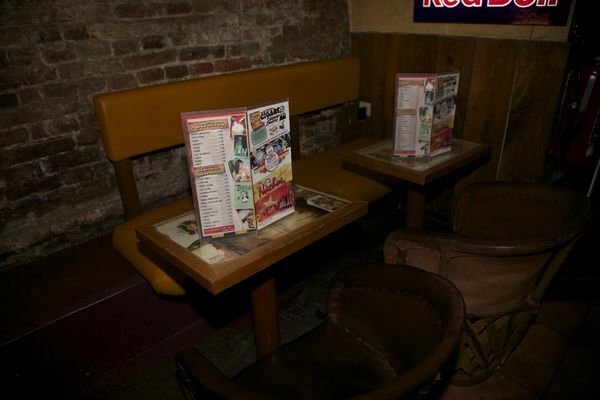 What about salsa rhythms? 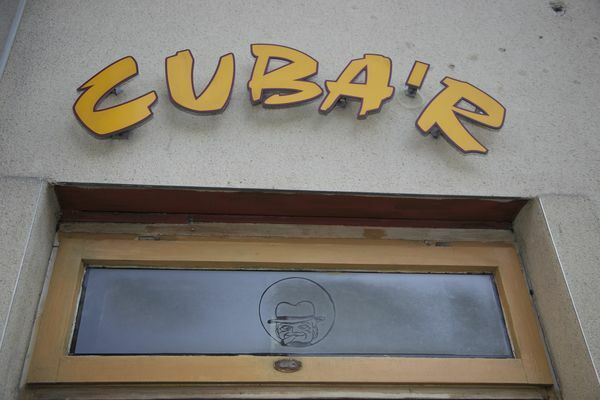 If you'd like a bit of a Cuban moment, come on down to Cuba'r. The Revolución cellar. 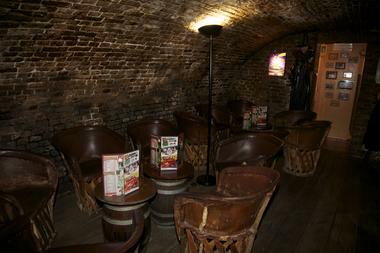 Cocktails, cigars and a great atmosphere. Forget the grey of the city, come on into the Cuban sunshine. 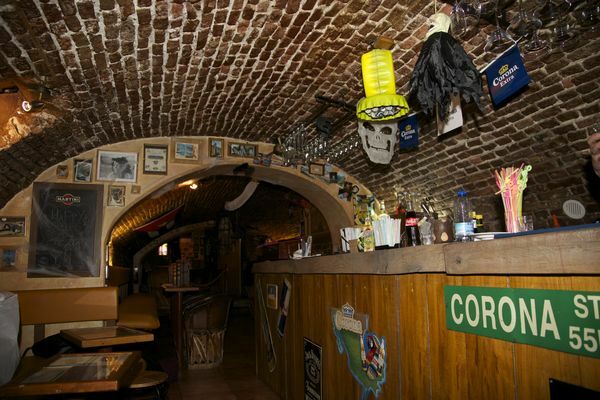 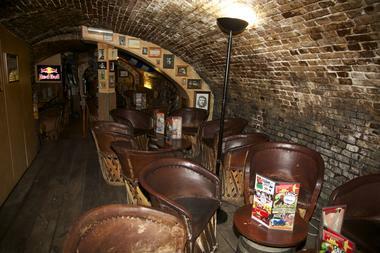 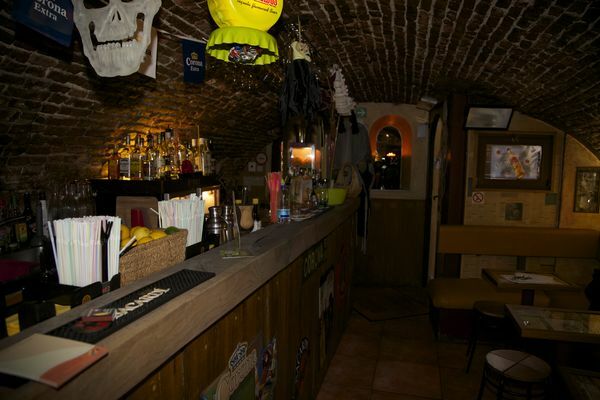 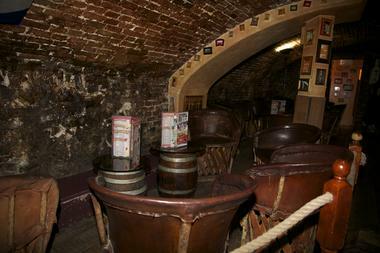 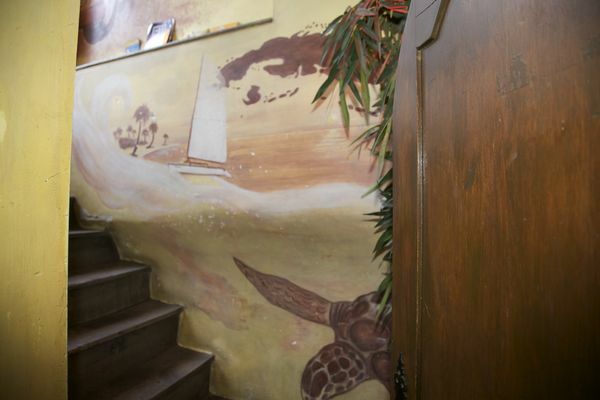 Just a few steps from the Grand-Place in Mons, come on down into a cellar and discover Cuba'r. Cuban atmosphere guaranteed. Here you can find all the charms of the Pearl of the Caribbean: cocktails, music, cigars and good atmosphere. One of the best cocktail menus in the region. 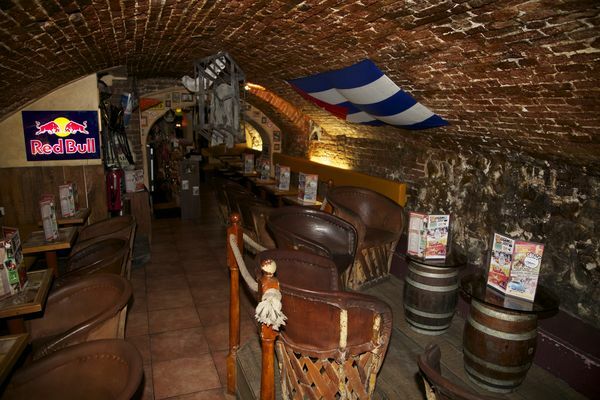 Order up a rum, a cocktail or a shot, all accompanied with nachos or, to dive completely into the Cuban world, a cigar. The exotic surroundings and relaxed atmosphere of the place will give you the impression of being on the Malecón in Havana. 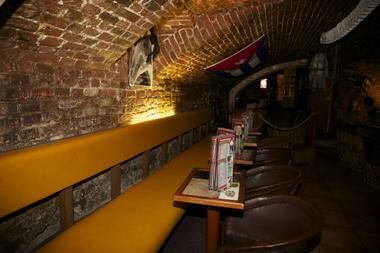 Open every day from 14:00 and Happy Hour on Fridays from 19:00 to 20:00. 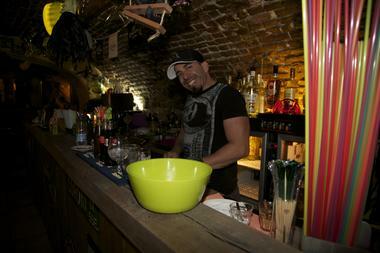 Take the time to have a cocktail in the world of Cuba'r. A Caribbean wind blows close to the Grand-Place in Mons.